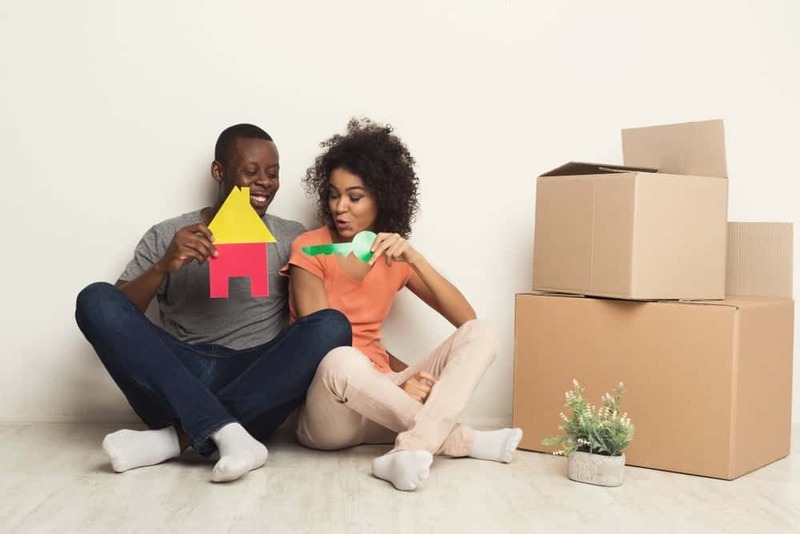 If you are a first-time buyer about to co-own a property with your partner or friend, then you may not be aware of the two different agreements you can choose from. One option is to become joint tenants, with a joint mortgage. The other is known as “tenants in common”. The word tenant is not there to mislead you. This is still about you both having a share of the property you are purchasing together. What do you do if the amount of money you are investing is different in value to your co-owner? If something happens to you, would your co-owner become liable for the full property? Can I choose who I leave my share of the property too? Let us help you choose the best option for your co-ownership situation. When you are joint tenants, you both own the entirety of the property and all legal status, meaning you are also equally responsible for meeting mortgage payments. If one owner dies, then the other will become the sole owner of the property. On the other hand, tenants in common is different in terms of what is legally agreed between the owners. Rather than making you both owners of the entire property, it attributes shares across it. This means you may have different responsibilities when it comes to meeting the mortgage payments. With this agreement, much more flexibility is provided when dividing the ownership of the home. More often than not, it is still used for a split of 50/50 in terms of ownership, but it can be varied if you wish it to be. Another significant difference with tenants in common is that when one co-owner dies, they can leave their share of the property to whoever they choose; it doesn’t have to be the co-owner. This could be their children or another family member. If there are more than two friends sharing ownership of a property, it is highly advised that you choose the tenants in common agreement. As well as dividing ownership, this agreement allows you as the owner to take advantage of any benefits like inheritance tax. If tenants in common is the agreement for you then it is very important you take out legal help before you begin to co-own your property. With this, a deed of trust will be put in place to confirm the splitting of the legal ownership. This also works with any requirements going forward, including how you are splitting contributions to mortgage payments and any maintenance costs needed for the property. Ensure you also give thought to getting a power of attorney. If you enter into a tenant in common deed of trust, assigning lasting power of attorney will provide peace of mind for the future. As an example, if one owner of the property passes away, responsibility is already assigned for meeting mortgage payments and arrangements for the co-owner to continue to live in the property. Knowing how to get power of attorney is important with both joint tenancy and tenants in common. Agreement is needed by both of the owners before the property can be sold. If you are searching for more information about the services we offer when it comes to buying property, contact us here.